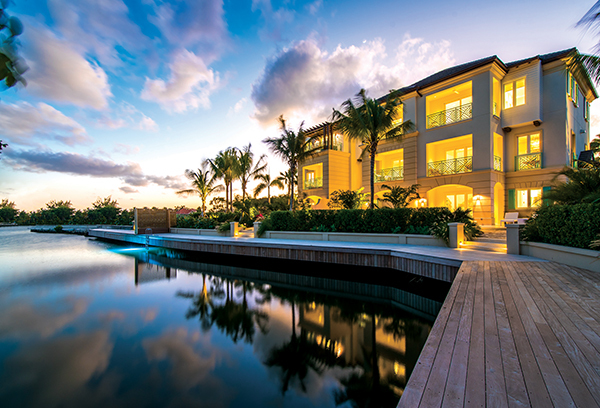 The ultimate lifestyle experience in the heart of the Yacht Club, Grand Cayman. Building on the success of their award-winning luxury lifestyle development on Seven Mile Beach, the team behind The WaterColours now brings its design excellence and construction expertise to bear on a new residential development in the Yacht Club neighbourhood. The Residences of Stone Island is an exclusive gated development situated on a private peninsula, where owners can dock their boats outside their homes, access Seven Mile Beach on foot, and benefit from outstanding community amenities. 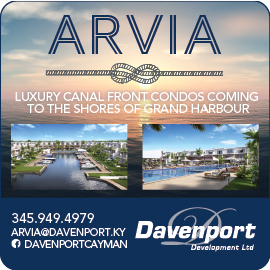 Forty-four luxury three-bedroom residences are positioned around the perimeter of the ‘island’, just inside the 10-foot wide boardwalk. 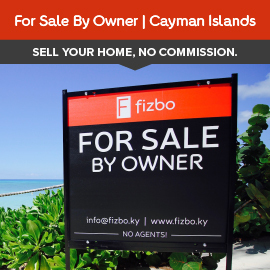 With approximately 4,500 square feet of open-concept living space, interiors are bright, spacious and finished to the highest of standards, whilst shady terraces, plunge pools and waterway views create a seamless indoor-outdoor living experience. Situated at the heart of the prestigious Yacht Club neighbourhood, Stone Island is surrounded by low-density residential development. The gated community includes 24-hour security for complete peace of mind and the location ensures residents can make the most of island living: the marina and restaurants at the Cayman Islands Yacht Club are in close proximity, the beach is a short walk away and the tranquil waters of the North Sound can be reached in minutes by boat. Conceived to afford residents the ultimate lifestyle experience, the Residences of Stone Island have access to an unparalleled array of community facilities. 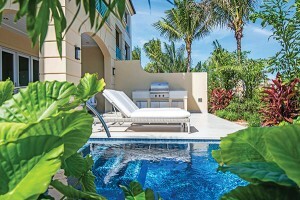 In the centre of the development is an expansive mosaic-tiled infinity pool, surrounded by manicured lawns and palms, with adjacent sunbathing decks, barbecue pavilions and a large cabana. Owners also have access to a separate amenity building that includes a state of the art fitness centre, private screening room and children’s centre. An ideal venue for events and gatherings, it also includes a professional kitchen, waterfront conservatory and private wine storage. In order to help buyers, envisage how living at Stone Island might look and feel, the developers have partnered with renowned interior design firm International Design Group (IDG) to furnish and decorate three full-scale show homes, each illustrating a distinct style. Model unit one, now available for private viewing, has been decorated to showcase a casual luxury aesthetic. 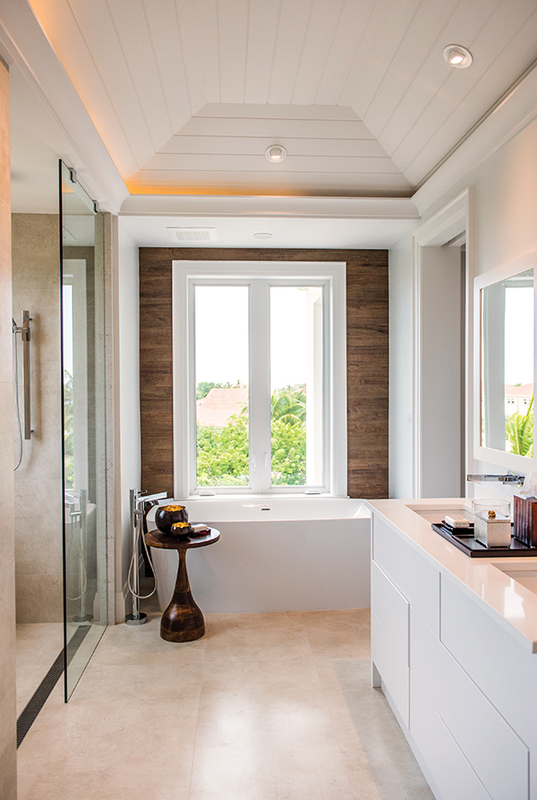 Fresh and modern in style, it features a predominantly white palette softened by warm browns, greys and creams. All-white kitchens and bathrooms are clean and crisp, whilst glossy hardwood tables, natural wood stair treads and buttery leather sofas and tub chairs add a natural, organic feel. Bedrooms are equally bright and airy, decorated in pale tones accented by more transitional wooden furniture pieces to create inviting retreats. Thick rugs, textured wall coverings and distinctive pendant lights all add visual interest and themed prints lend continuity to the design, whilst still being neutral enough for individual owners to personalise to their taste. Show homes are now available to visit.